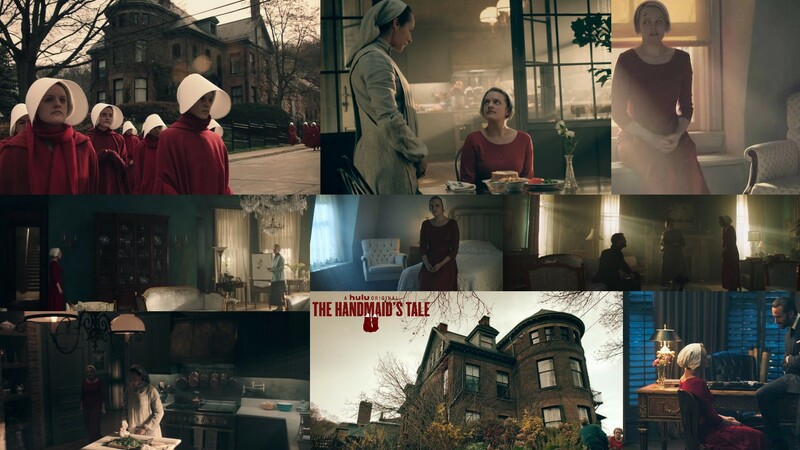 DOWNLOAD NOW: The Waterford Residence from the Hulu Original, THE HANDMAIDS TALE! 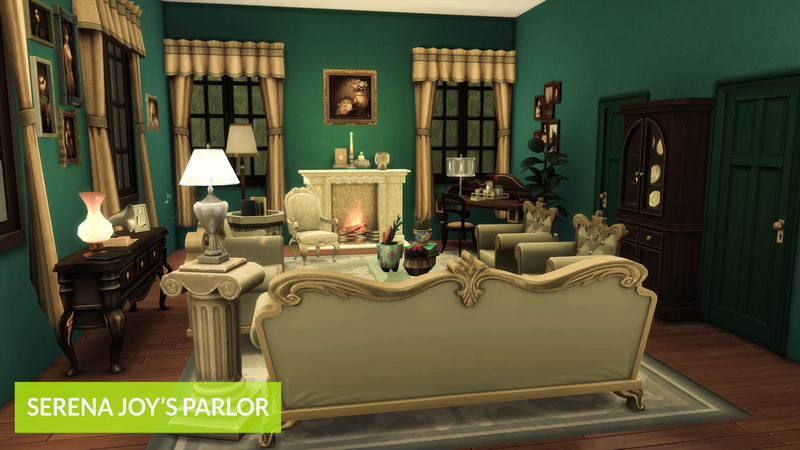 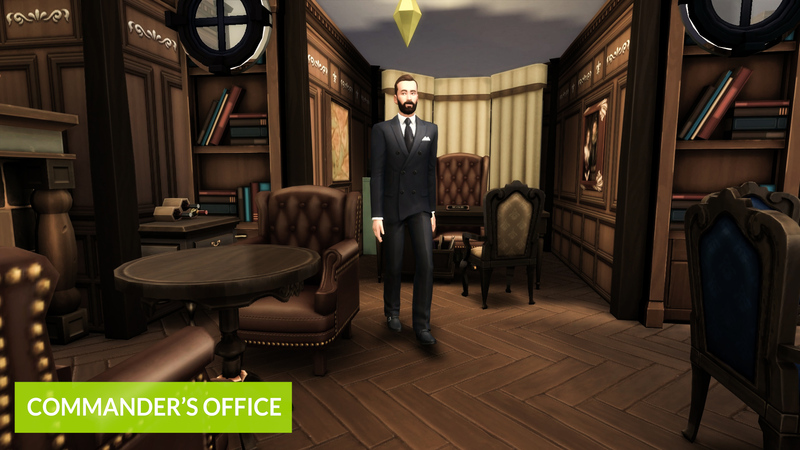 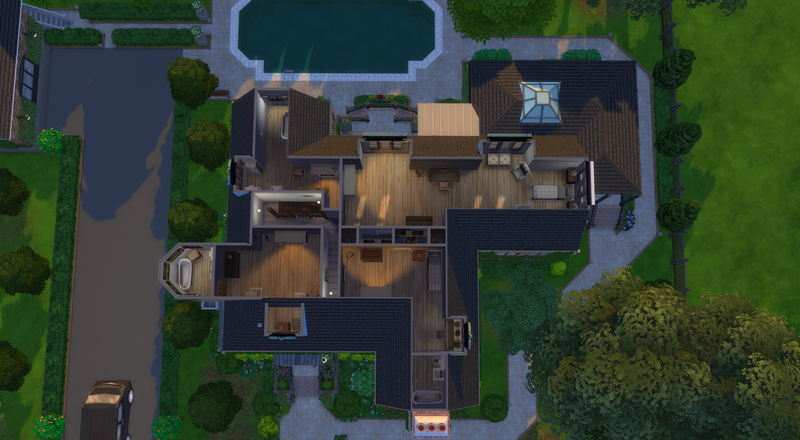 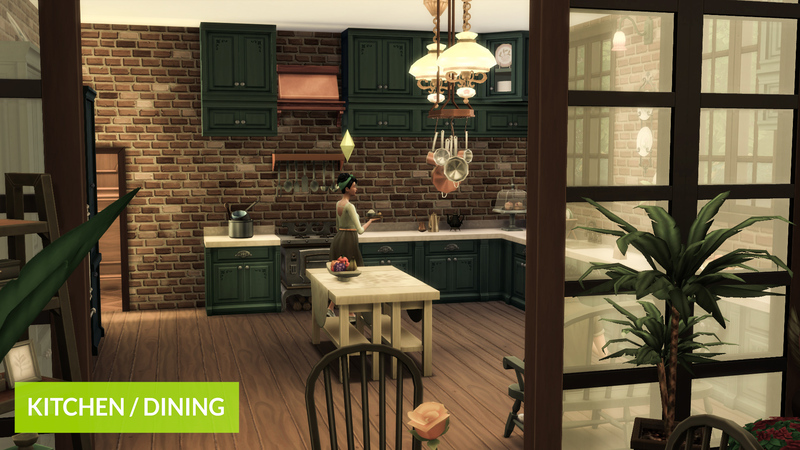 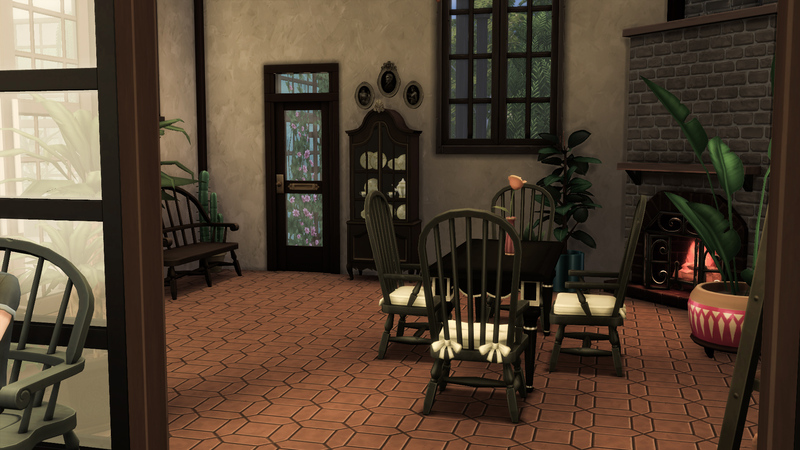 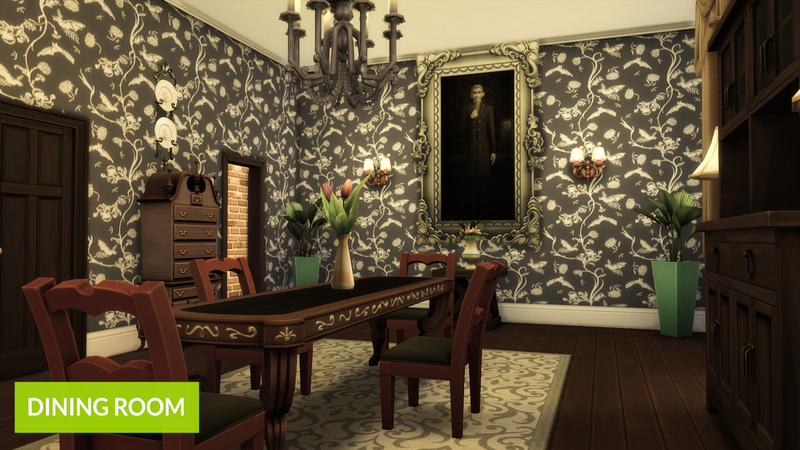 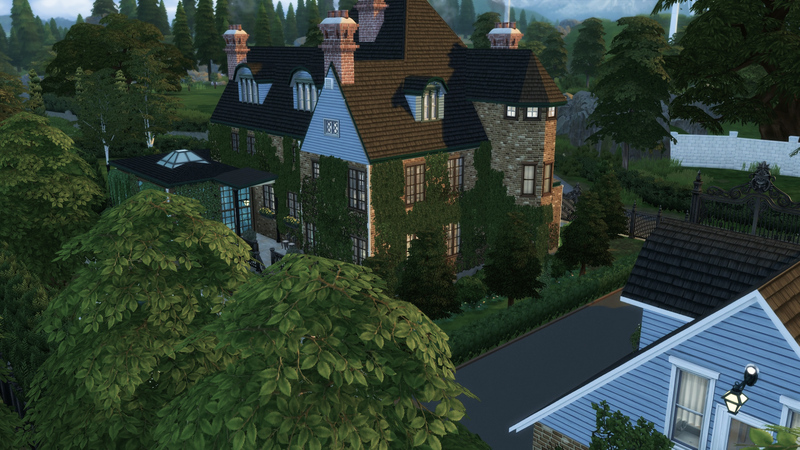 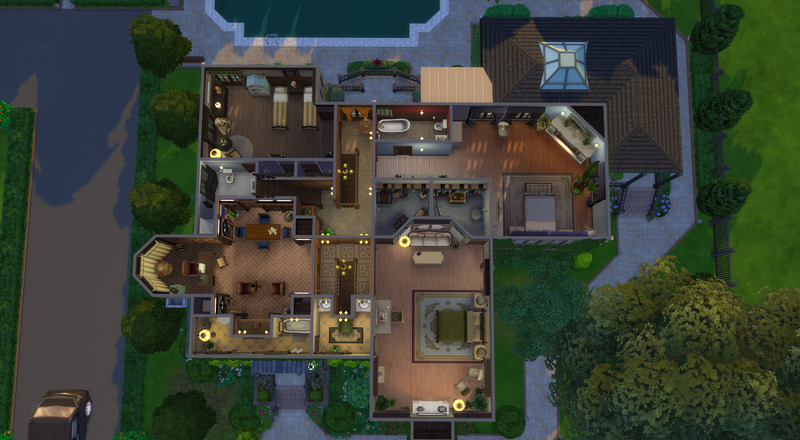 I decided to recreate this beautiful home in anticipation of the April 25th release of the second season of this amazing show. 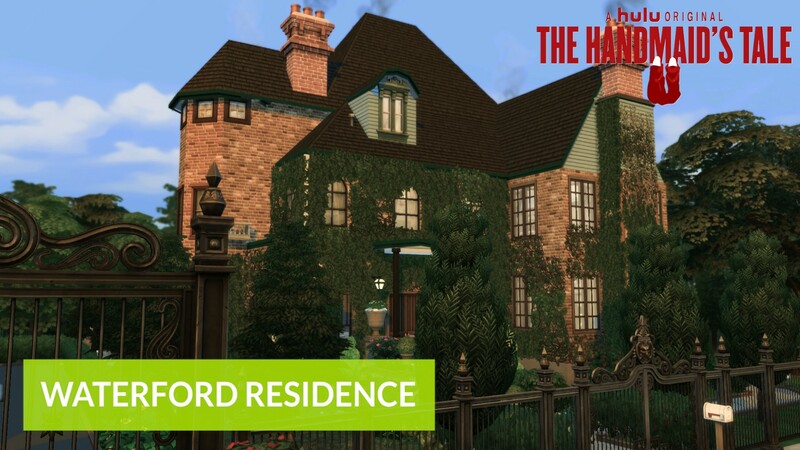 It can be difficult to recreate tv/movie houses because much of the filming usually takes place on external sets, outside of the house theyre based on, and configurations arent exact. 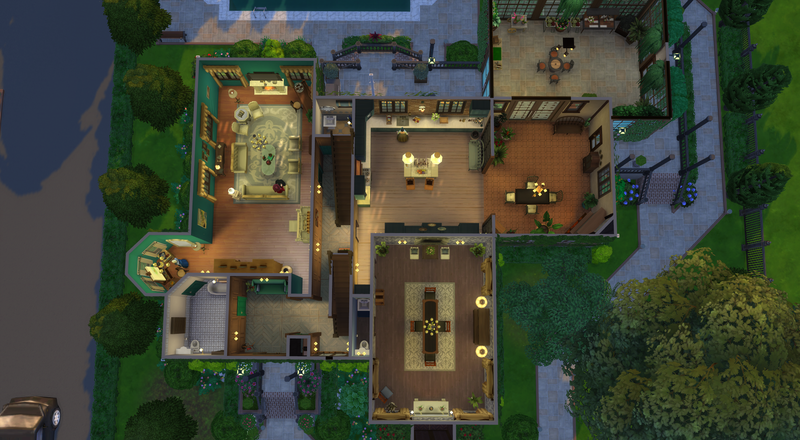 It was a challenge putting the puzzle pieces together (especially with the absence of “boolprop ConstrainFloorElevation false”.. grrr...) in the shell of the Waterfords house... and though its not 100% exact, it was a lot of fun to get the essence of each room, and to play out how the Waterfords would live in the space. 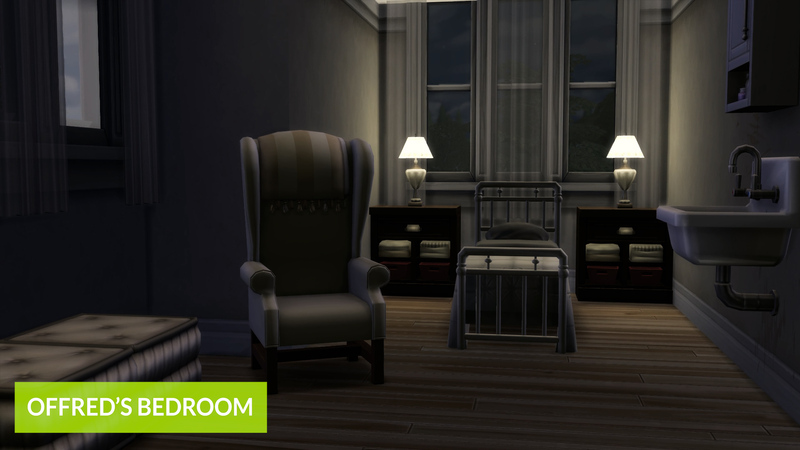 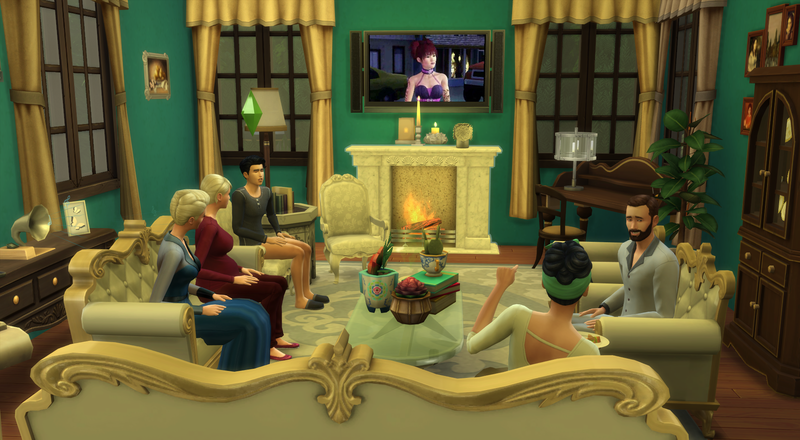 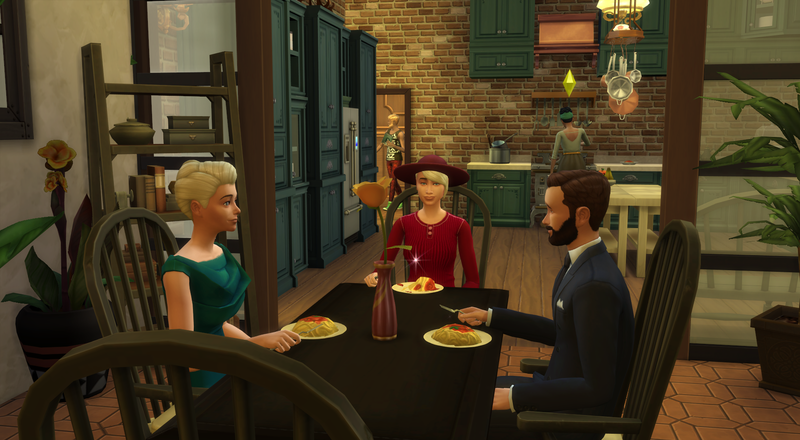 FAMILY IS AVAILABLE IN THE GALLERY!